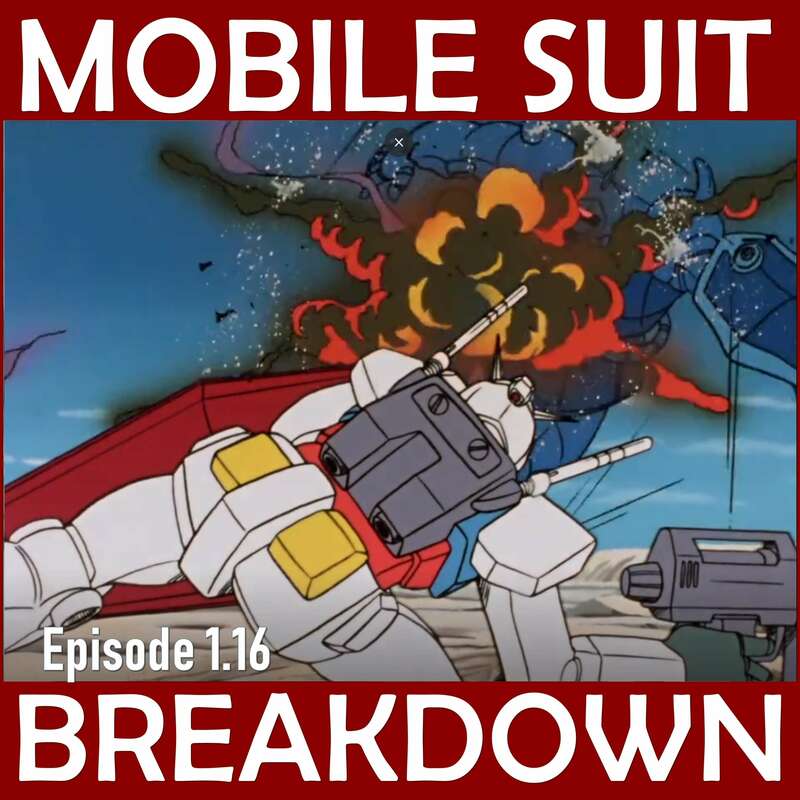 This week, we recap and review Mobile Suit Gundam episode 16 (15 in the US), "Sayla's Agony," discuss our first impressions, and provide commentary and research on: Song Dynasty ceramics, art looting in wartime, armies and salt, siblings on opposite sides of WWII, and Lop Nur, the probable inspiration for "Lop Lake" in this episode. - Overview of Song ceramics, specifically aimed at collectors. - About the planned Führer Museum in Linz, and the art storage facilities hidden in mines, Merkers and Altaussee. - Outline of Japanese colonial rule in Korea and the "Three Alls" principle. - The Kin no Yuri / Yamashita's gold conspiracy theory. - About looted artifacts in Japanese museums and the art black-market in Japan. - And an article and a book about looting! Liu, Zhuozhen, "The Case for Repatriating China's Cultural Objects," Springer, Feb. 25, 2016. - Historical facts about salt, and an explanation of hyponatriemia/low blood sodium. - List of times that siblings wound up on the opposite sides of wars, including many examples older than those we discuss in this episode. - News articles from the LATimes and CNN about the Akune and Oka brothers. - All about Lop Nur, the inspiration for this episode's salt-lake, "Lob Lake."